Summary: in order to provide better play experience to tourists, new Shanghai happy valley constantly in recent years, has made gratifying achievements, since 2012, Shanghai happy valley has the most for four consecutive years won the annual visitors to provide a better experience, new Shanghai happy valley constantly in recent years, has made gratifying achievements, since 2012, Shanghai happy valley has four consecutive years won the most popular scenic spot of the year award. 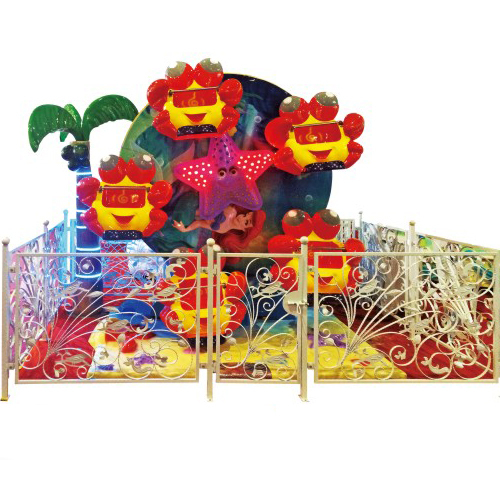 In 2013, happy time district upgraded and launched a new Maya water park; In 2014, the theme area of "happy ocean" was newly opened and launched high-tech interactive projects such as the parent-child roller coaster and the 10,000-square-meter panoramic parent-child interactive experience hall, which achieved a diversified breakthrough in the market of happy valley from "happy valley of young people" to "happy valley of all people". Launched in 2015, a new hurricane bay, new multi-dimensional rotation speed whirlwind ", 4 d movie "Pacific rim" and so on, more invested heavily to upgrade project environment lighting, to achieve "happy hour + joy + hurricane bay sea" connectivity, greatly promote evening operation ability, preliminary form "amphibious" day and night operation mode. 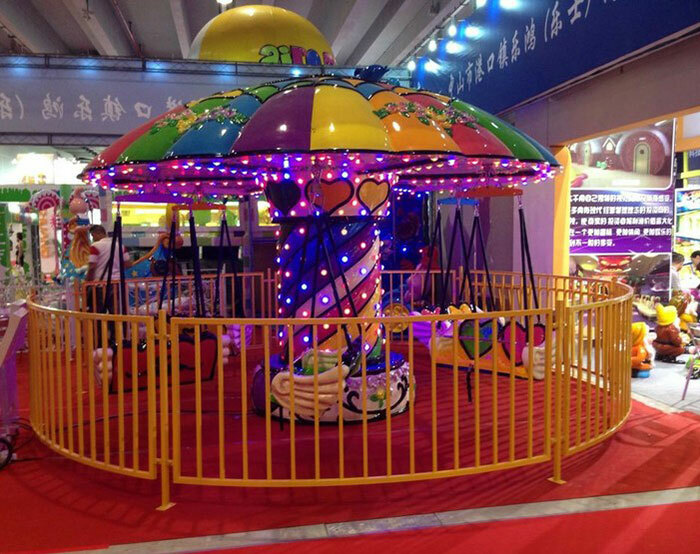 This year, Shanghai happy valley is welcoming the seventh year of falling Shanghai. The big water multimedia live SHOW -- the big lake SHOW will be held in summer this year. The phase 2 project of Maya water park will also meet with the public. 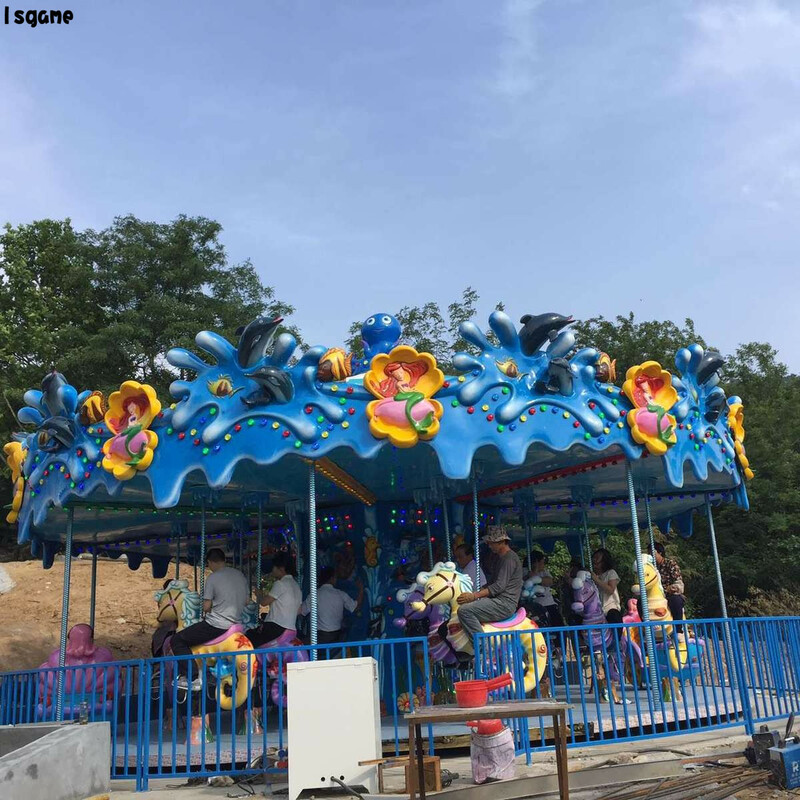 Shanghai happy valley and Maya water park will create a happy city with more perfect products and better quality and safe services. More than 20 comic masters from the United States, Britain, Russia, Ukraine and other countries will celebrate the 2016 Chinese New Year. The development of Shanghai happy valley is inseparable from constant innovation.